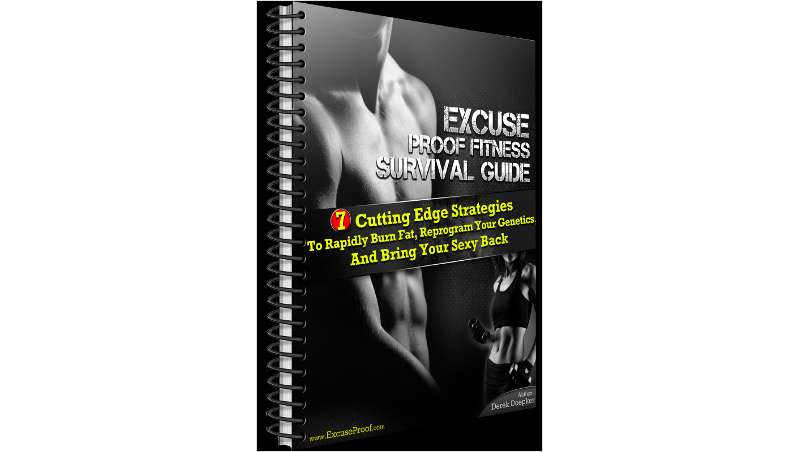 This book has compiled field tested protocols to give you the resources you need to rescue your body. Although there are many ways to tactically rescue a body from fat, we've provided seven essential timeed user friendly strategies in this survival guide which when used together, will virtually guarantee a successful rescue operation. This will be a challenge, but you will have the tools and step-by-step plan to get through it. How to embrace revenue responsibility and increase marketing’s influence on pipeline growth and closed deals. Whether you're new to a gratitude journal or an old pro, everyone needs some new ideas for things for which we can be grateful. This eBook showcases the in-feed native advertising opportunities brands involved in Ecommerce have to use to their advantage. Learn the four essential ingredients to create personal and professional success in your life.